In this podcast Dana talks about her early life. Dana also did another interview about working with Carmen. 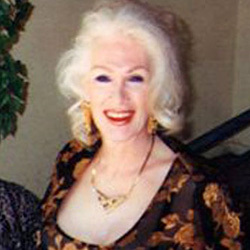 Dana passed away on 12 February 2018.